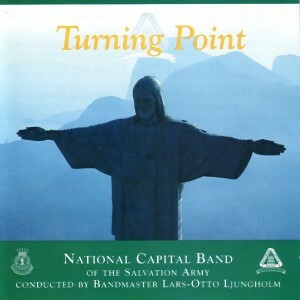 Conducted by Bandmaster Lars-Otto Ljungholm, this recording features four soloists and the title track, which includes a narration by General John Gowans. 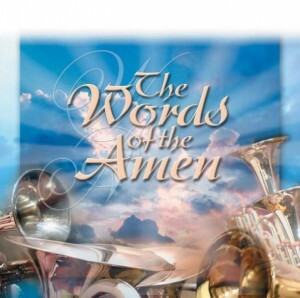 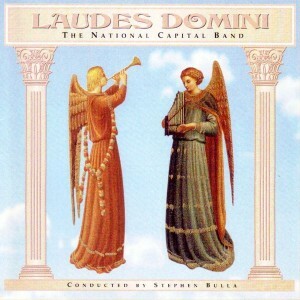 In addition to the National Capital Band, under the direction of Bandmaster Stephen Bulla, this recording features the National Capital Singers, a vocal group under the direction of Cyndi Court. 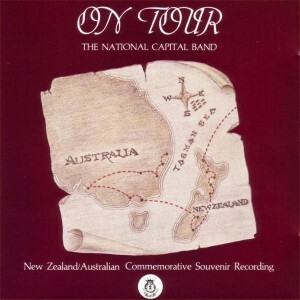 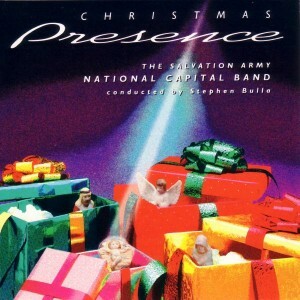 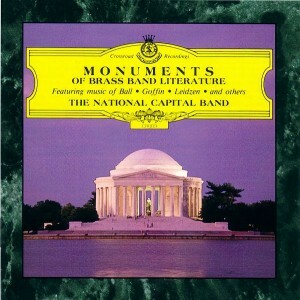 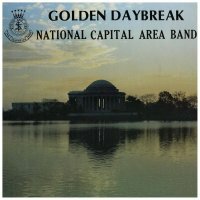 The first recording made by the National Capital Band under the baton of Bandmaster Stephen Bulla. 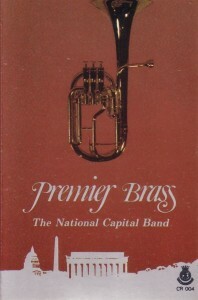 Produced on cassette only.